Luxury condos in Colorado, particularly the Denver market, provide homebuyers with a plethora of choices. There is a luxury condo or a loft for every taste and style in Denver and Colorado. You can find warehouses and factories converted into lofts in LoDo that have maintained many historical features, such as exposed brick, timber beams, and concrete accents. If modern and eclectic is more your taste, many newly constructed buildings are boasting top of the line finishes and details made with uncommon materials. 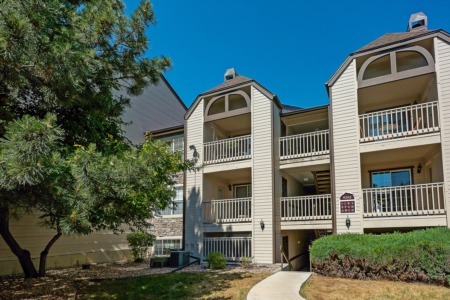 You will find traditional, classically styled condos in highrises around the city and Denver's one of the most desirable neighborhoods, Cherry Creek. Loft-style condos built with an eye towards luxury and sustainability are becoming more popular. Many condominium and loft buildings have a fitness centers, pool, spa, rooftop deck, BBQ, and a parking garage.